Manfrotto, world leader in the photography, imaging equipment and accessories industry, presents the new Nitrotech N12 Fluid Video Head. 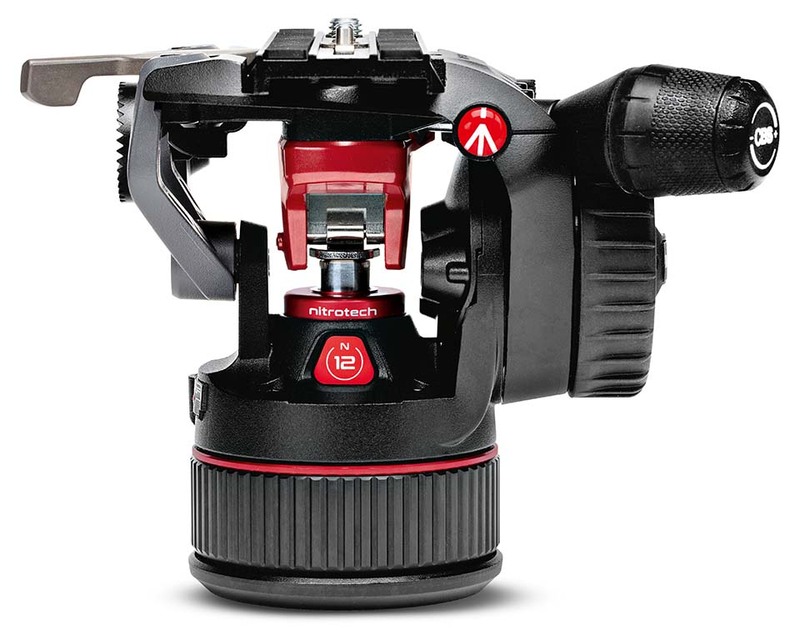 This ground-breaking piece of equipment combines Manfrotto’s highly successful Professional Video Head features with the latest generation, unique-to-market Nitrogen piston mechanism. The new N12 Fluid Video Head guarantees continuous counterbalance and is the perfect solution for today’s trend in increasingly smaller camera body sizes, with a variety of accessories attached. 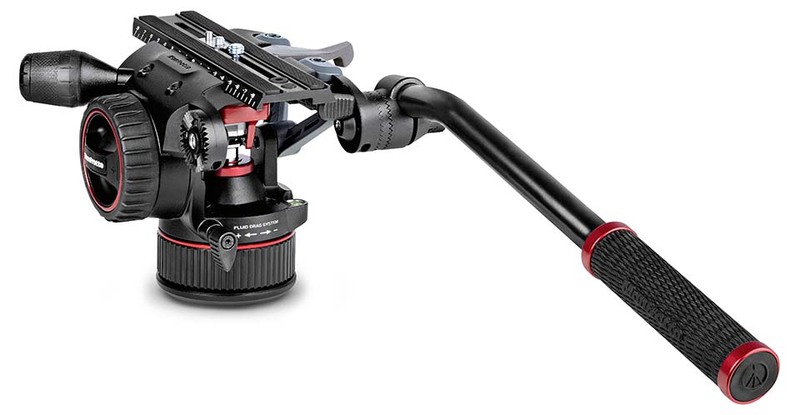 This pioneering model from Manfrotto is designed to provide independent content creators with optimum counterbalanced weight capacity as they work with the latest cameras and accessories – in and outside the studio. The Nitrotech N12 is available at £599.95. Kits start at £1099.95. For more information, please check the Manfrotto website.